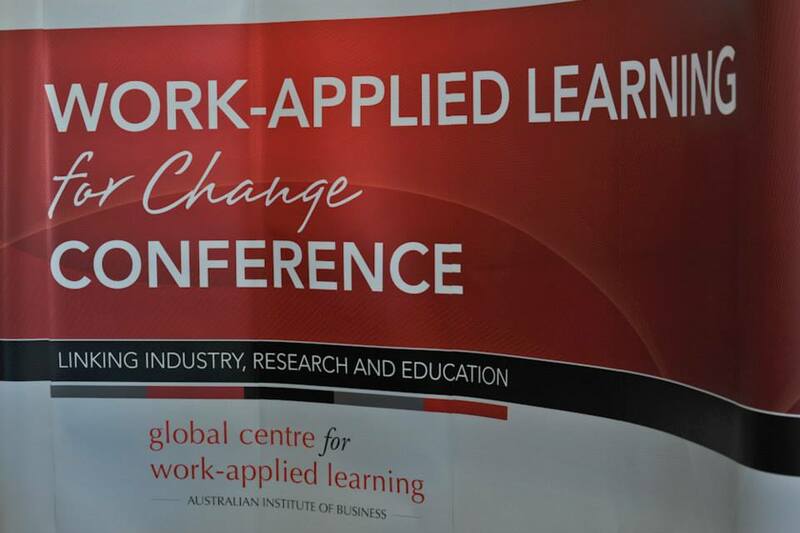 Dr. Ron Passfield, a Director of Merit Solutions, recently presented on action learning, action research and reflective practice at the Work-Applied Learning for Change Conference in Adelaide. 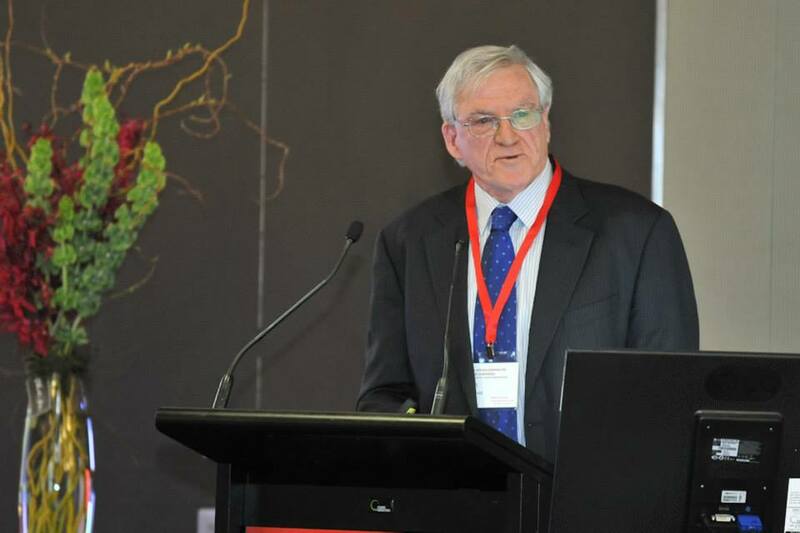 The Conference was jointly sponsored by the Australian Institute of Business (AIB) and Middlesex University, London and supported by the Action Learning, Action Research Association (ALARA). Dr. Passfield is an Adjunct Professor at AIB and member of the Academic Board. During the conference, he also participated as a discussion facilitator and as a member of the panel of speakers who were available towards the end of the conference to take questions from the audience. Participation was effectively built into the conference process by table discussions after each presentation and questions to the speaker arising from those discussions. 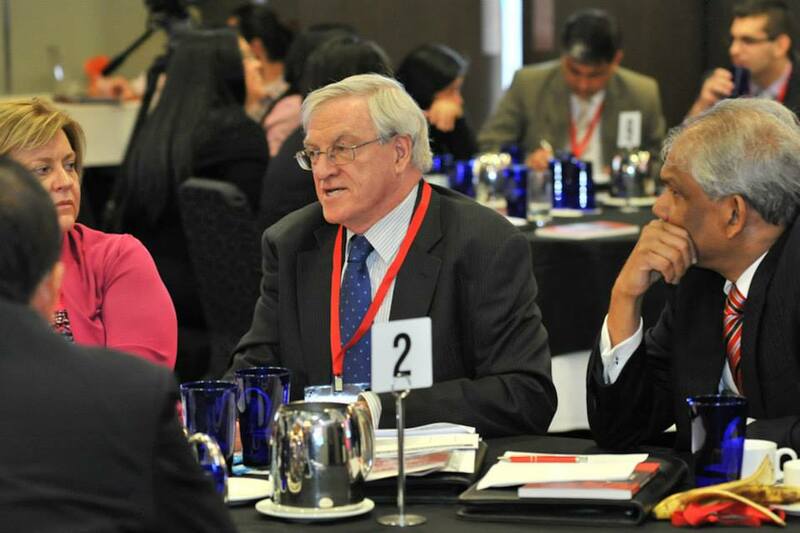 Professor John Garnett and Dr. Darryl Bravenboer from the Institute for Work Based Learning at Middlesex University each spoke of different aspects of Middlesex University’s approach to integrating academic learning and work based learning through formal accredited education. Natalie Holyoake of BAE Systems (Australia) gave a thought-provoking presentation on how her company fuses action learning, action research and McKinsey’s 7-S Framework to achieve continuous improvement across multiple parts of the organisation. BAE Systems is a global defence, aerospace and security company employing 88,000 people worldwide. Natalie Holyoake is the Business Improvement Manager for the company in Australia. Tan Sri Eng, Chairman of Epic Valley Holdings, Malaysia, spoke of how he is using a Work-Applied Learning process in collaboration with AIB to plan for and implement changes for the future growth of his company which he founded in 1997. The WAL research and development process incorporated a development program for Tan Sri Eng and his senior managers. The Chairman is currently undertaking a doctoral research degree with AIB and writing a book on his contribution as an entrepreneur. His company, Epic Valley Holdings, is a key player in the residential property development industry in Malaysia, employing more than 400 employees in 20 subsidiary companies. 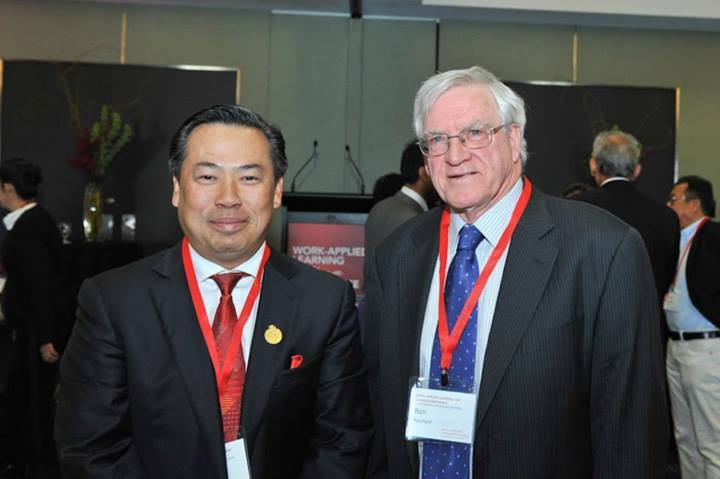 Tan Sri Eng met Dr. Passfield for the first time at the Work-Applied Learning Conference and informed him that he had read many of his articles and as well as his doctoral thesis on action learning which he had in his personal library. He also told Dr. Passfield that he considered him to be “his action learning guru”. So the Conference proved to be very rewarding on many fronts. 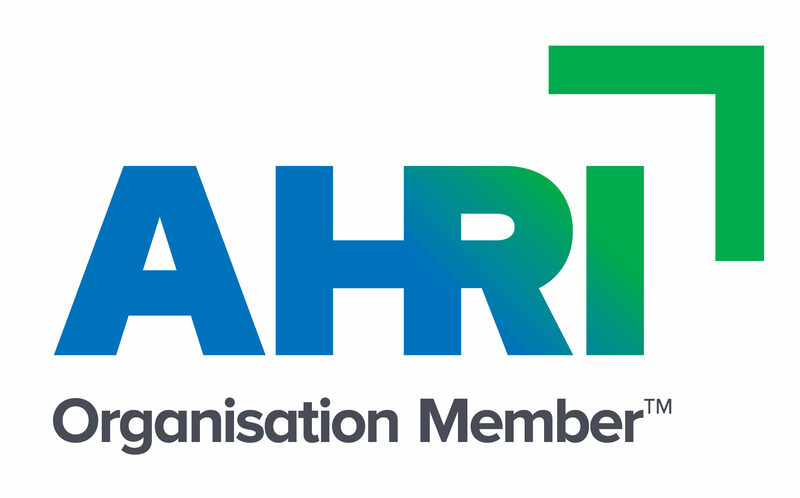 Career Transition – Where do I start?